Third full length from popular English act Lovejoy and follow-up to the classic "Who Wants To Be A Millionaire?" album in 2002. 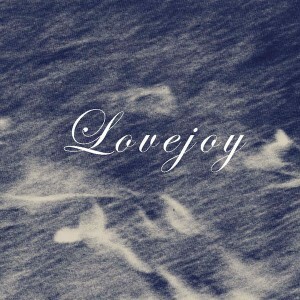 Since then, Lovejoy has contributed tracks to several top indie compilations, released a 45 on fashionable UK label Unpopular Records, and played a handful of notable shows in England, Spain and Sweden. Expanding on the multilayered sound of previous releases with a refined mix of guitars, keyboards, and percussion plus irresistible melodies and exceptional harmonies, "Everybody Hates" contains nine new Lovejoy compositions including the radio friendly hits "Sid Vicious" and "Petrol Stars" plus a sparkling cover of "Drug Autumn" by Matinée labelmates The Windmills. Featuring literate songs peppered with commentary on the music business, relationships, politics and pop culture, "Everybody Hates" is undoubtedly the strongest Lovejoy release yet.